10am - Pastor Marko is coming to CFC! We’re in for a treat! 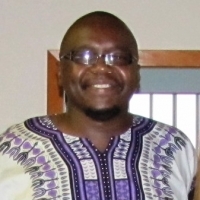 Pastor Marko, from Kenya, will be our special guest. Invite your friends and come hear what God is speaking through our brother in Christ.